An Australian telecommunications company has claimed that it has created a shirt that enables a wearer to experience some of the physical sensations that athletes have on the field. 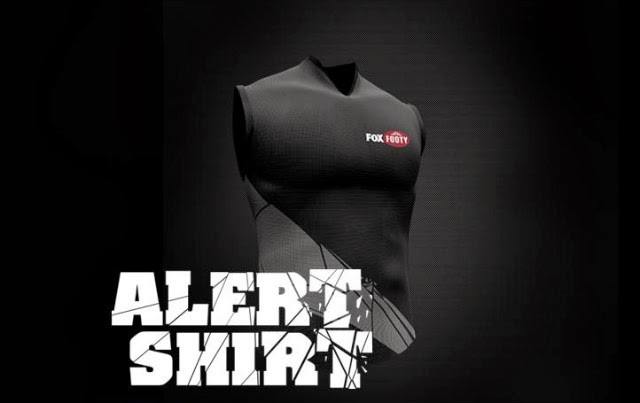 If someone has ever thought about how it feels to be tackled while watching a football match, then Foxtel's 'Alert Shirt' let's a user experience physical sensations including pressure, impact, despair, exhaustion and adrenalin. 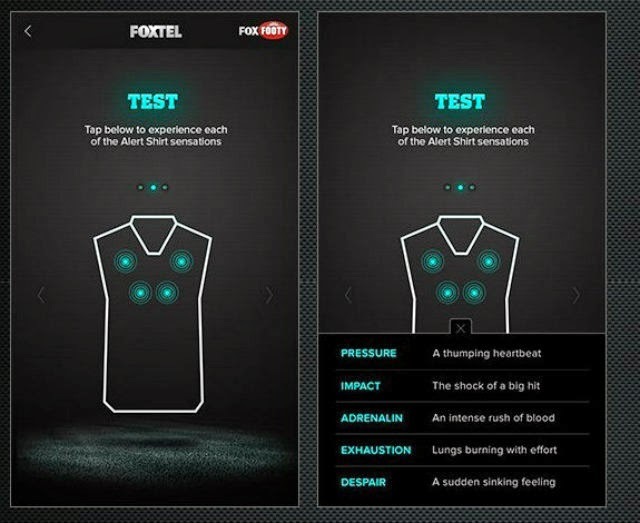 According to Mashable, Foxtel is vague about how exactly the shirt works, except that it uses 'feedback motors' to transfer sensations to the skin and the data is transmitted via Bluetooth from a smarthpone app. The shirt, which is powered by a lithium polymer cell battery, is available for Australian Rules football club members who use Foxtel, along with other 'loyal Foxtel Customers' but the pricing information has not been disclosed yet, the report added.